Powerful cutting performance makes this cordless chainsaw ideal for general use. Thanks to its performance enhancing transmission, increased chain torque is a real advantage to this machine. 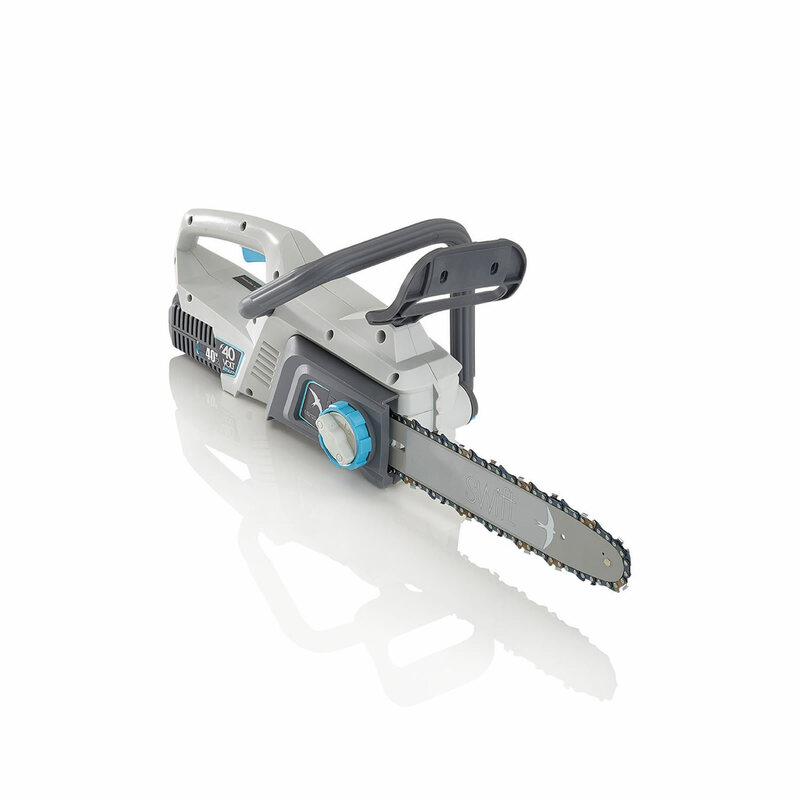 Its narrow bar and chain results in cleaner cuts, while improving the saw's efficiency. 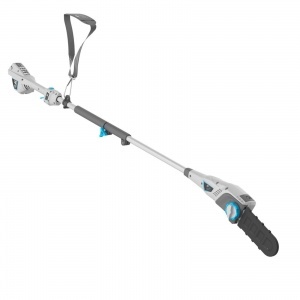 It has a 30 cm cutting length, and is easy to look after, with automatic chain oiling and easily adjustable, tool-less chain tensioning. For your safety, two chain brakes are present - both a mechanical and an electrical one, while a safety switch helps prevent accidental starting. 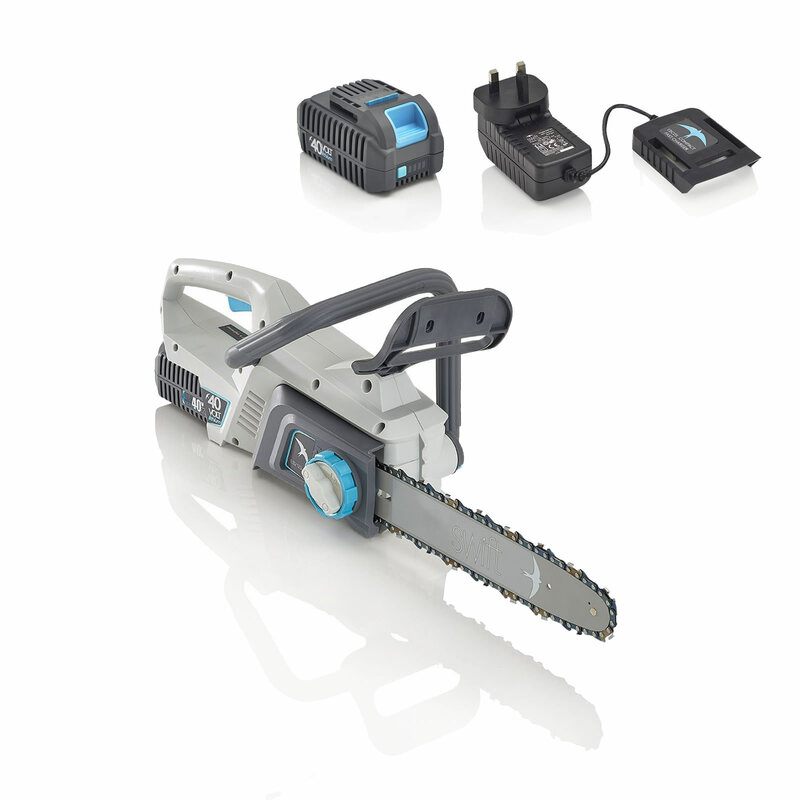 Due to being packed with the latest cordless technology, Swift's chainsaw is a lightweight and quiet machine. Excellent weight distribution comes from the two-handed operation, with an ergonomic handle design ensuring it is comfortable and easy to work with. Supplied as a shell or in a kit with battery and charger. Including all the advantages of the latest cordless technology, such as a light weight, low operating noise and low vibrations, this pole pruner is a fantastic way to cut branches you wouldn't otherwise be able to reach. 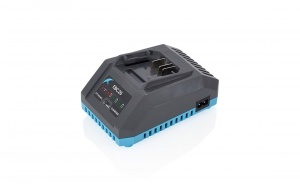 Compatible with all of Swift's 40 Volt machinery, this cordless battery pack is designed to be robust and long lasting, allowing you to enjoy worry free operation of your machinery. Swift's dynamic charger gives you full power in under two hours, while also benefiting from built-in diagnostics to tell you about any issues. 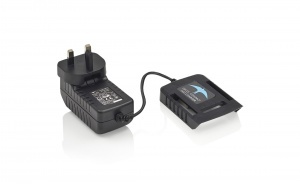 Compatible with Swift's 40v battery. 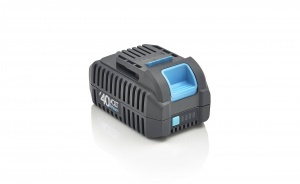 A compact yet fast way to fully charge your Swift 40v battery, this allows you to be back up and running in no time at all, while keeping your battery in top condition.